Drip Feed 5 Quality Backlinks Daily until you unsubscribe. Keyword Diversity, Unlimited Keywords and Urls you can provide. You can change keywords and urls any time. We are available online more than 14 hours a day for customer support and after sales service. May or may not be some times you face delays because of genuine problems like hardware problem, PC software problem, weekly off and etc. Hopefully these issues will be far and in between. 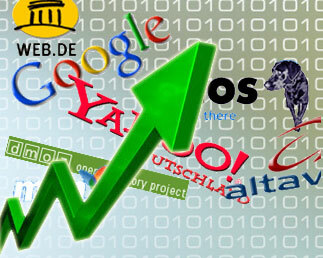 It is subscription based service on daily basis each day you will charge $1 and get 5 Quality Backlinks. 5 DA30+ and PA20+ Links Daily Untill You Unsubscribe is ranked 5 out of 5. Based on 1678 user reviews.